gojju avalakki recipe | huli avalakki | gojjavalakki recipe with detailed photo and video recipe. 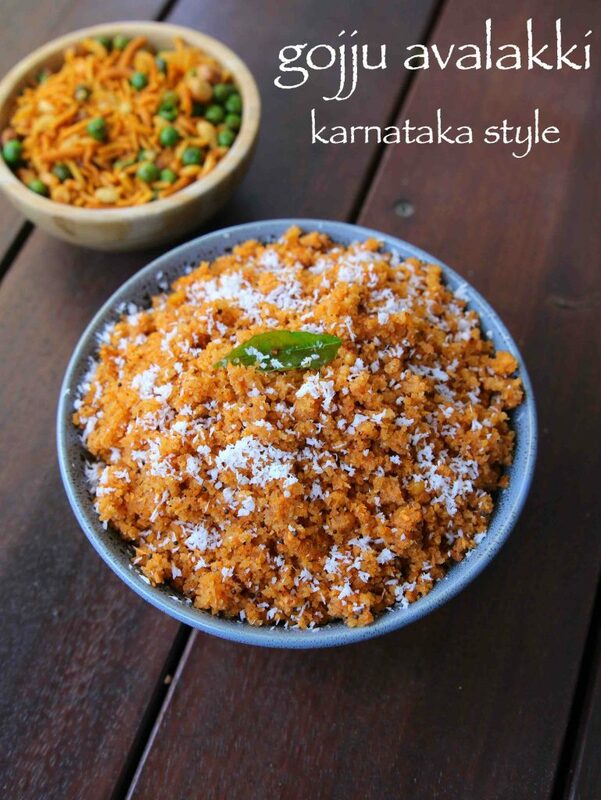 a popular karnataka cuisine breakfast recipe prepared mainly with powdered beaten rice or poha. the recipe is named as gojju or huli avalakki because of the combination of spicy, tangy and sweet flavour it has to offer. the recipe is very similar to puliyogare and beaten rice is used in the place of steam rice. gojju avalakki recipe | huli avalakki | gojjavalakki recipe with step by step photo and video recipe. karanatka cuisine is known for it quick and easy breakfast recipes it has to offer. this can be easily seen in bangalore with its quick and not so posh upahar darshini’s or sagar restaurants. 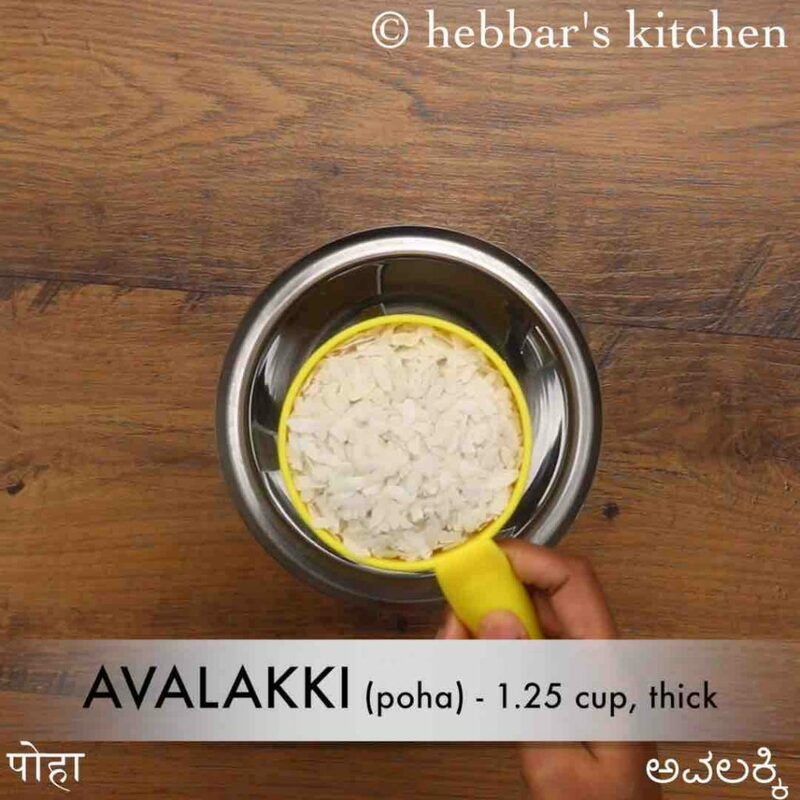 gojju avalakki recipe or huli avalakki recipe is one such simple breakfast recipe prepared from crushed avalakki or poha. 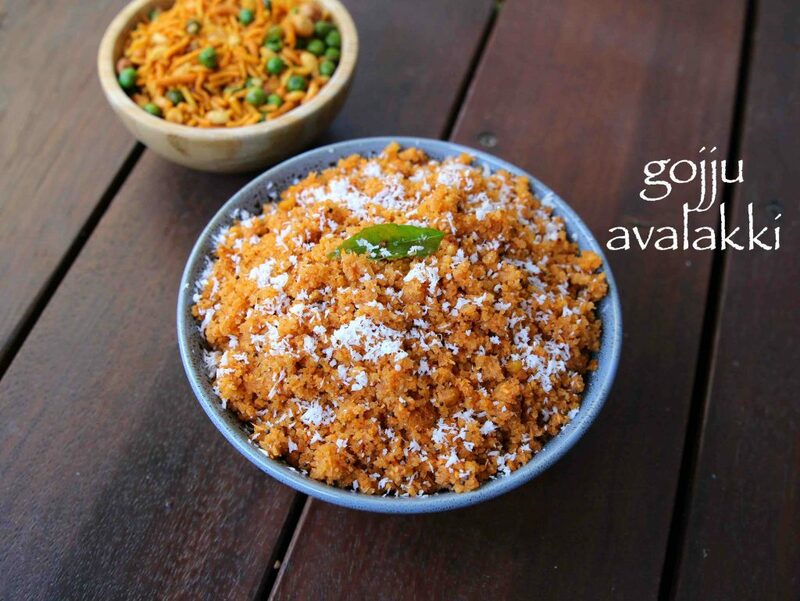 there are many variations to this simple and popular gojju avalakki recipe and the variations are mainly with the spice powder added to it. 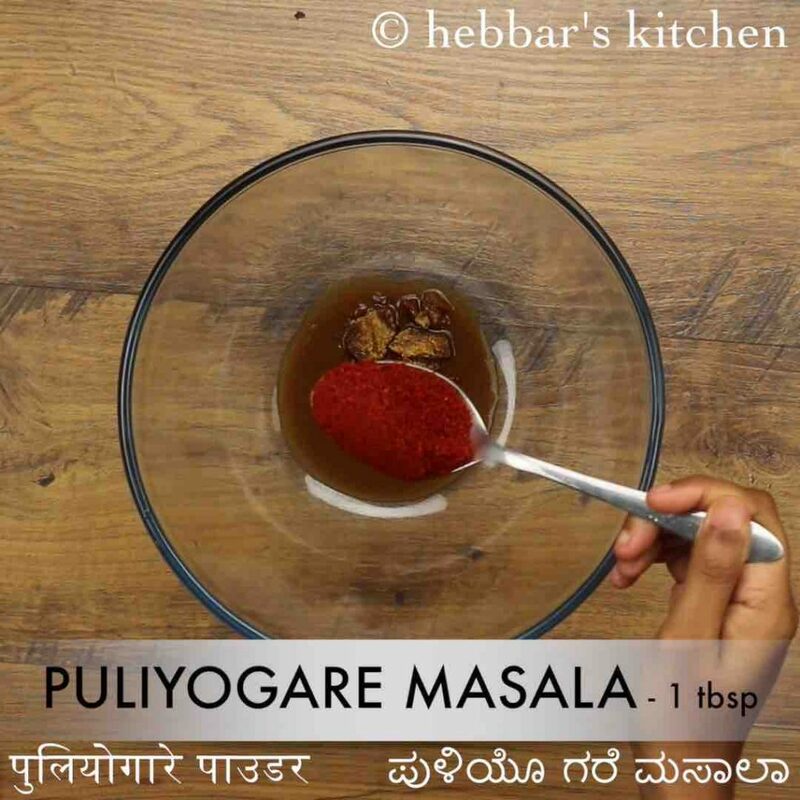 in this recipe i have used puliyogare powder and it is the most common way of preparing it. however it can also be prepared with just chilli powder in the place of puliyogare spice powder. my aunt she prepares it that way and according to her, it is a traditional way of preparing gojjavalakki recipe. moreover i have also seen using rasam powder or even sambar powder as an alternative. even i have prepared it with rasam powder and i personally like it more compared to the traditional way. 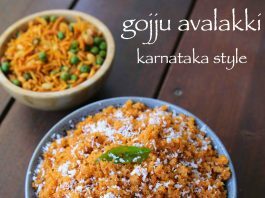 furthermore, some easy tips, recommendations and serving ideas for gojju avalakki recipe. firstly, i personally recommend using thick poha of this recipe instead of thin and medium kind. thin poha typically has less strength and perhaps dissolve while soaking in water. secondly, the poha should be coarsely grounded and should not be powder. 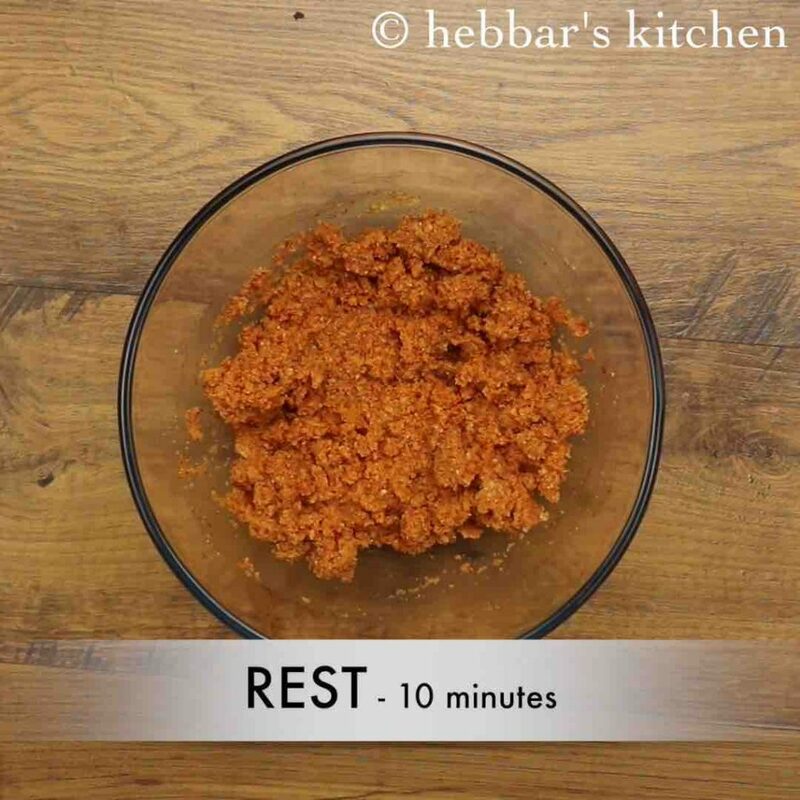 you can use mixer grinder for the same and ground it roughly for 5-10 secs. 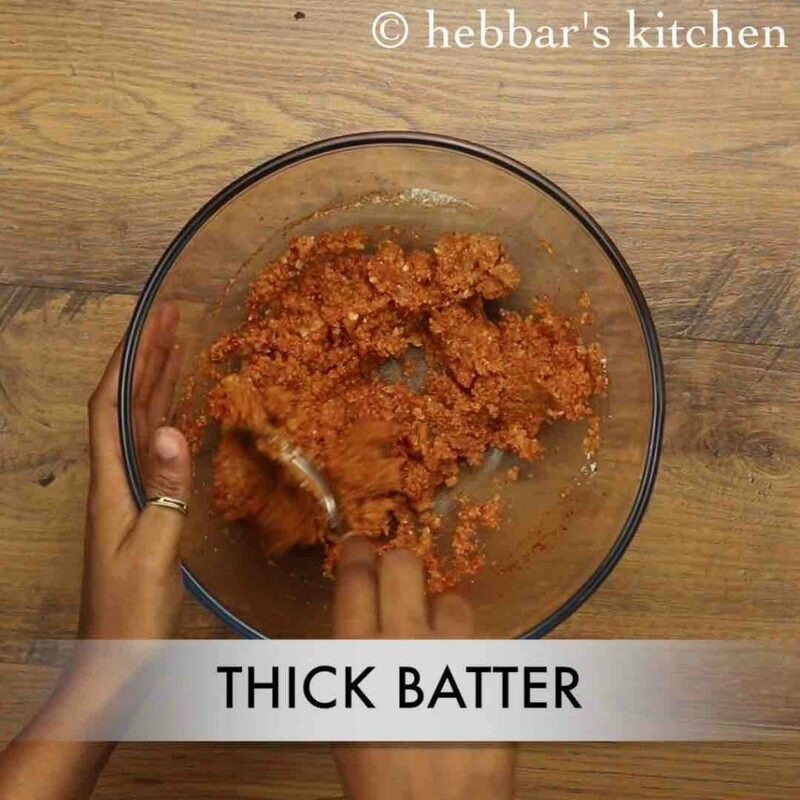 lastly, i personally like the combination of taste and hence i have added tamarind, jaggery and spice powder for the sweet, tangy and spicy taste. however, if you do not like the sweetness in your gojjavalakki, you can totally skip it or adjust as per your taste. 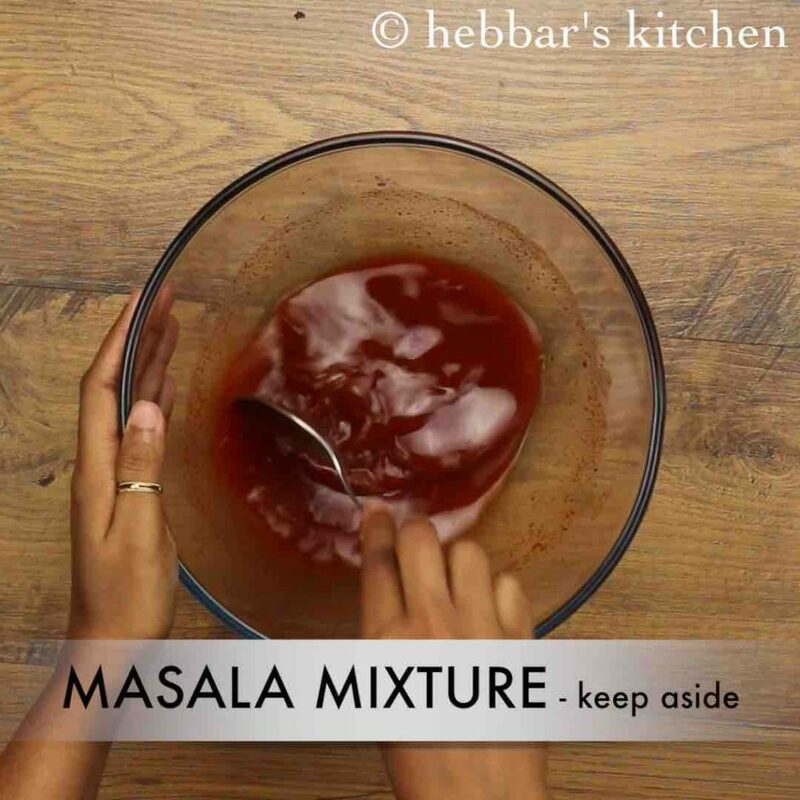 firstly, in a large mixing bowl take 2 tbsp tamarind pulp, 1 tbsp jaggery, 1 tbsp puliyogare masala and 1 tsp salt. 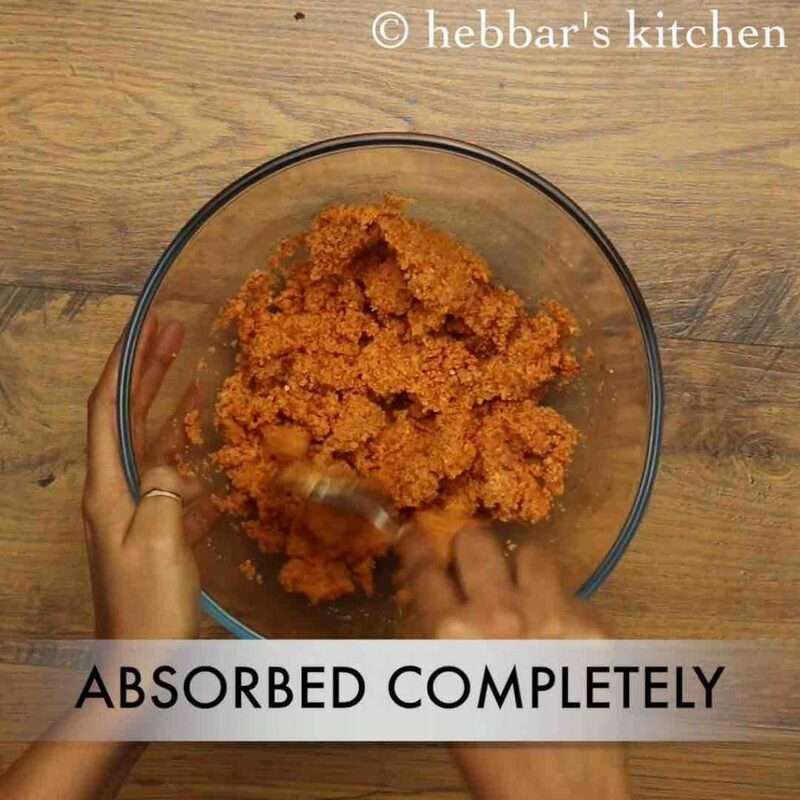 add 1 cup water and mix well-dissolving jaggery completely. keep aside. now in a blender take 1¼ cup thick poha. 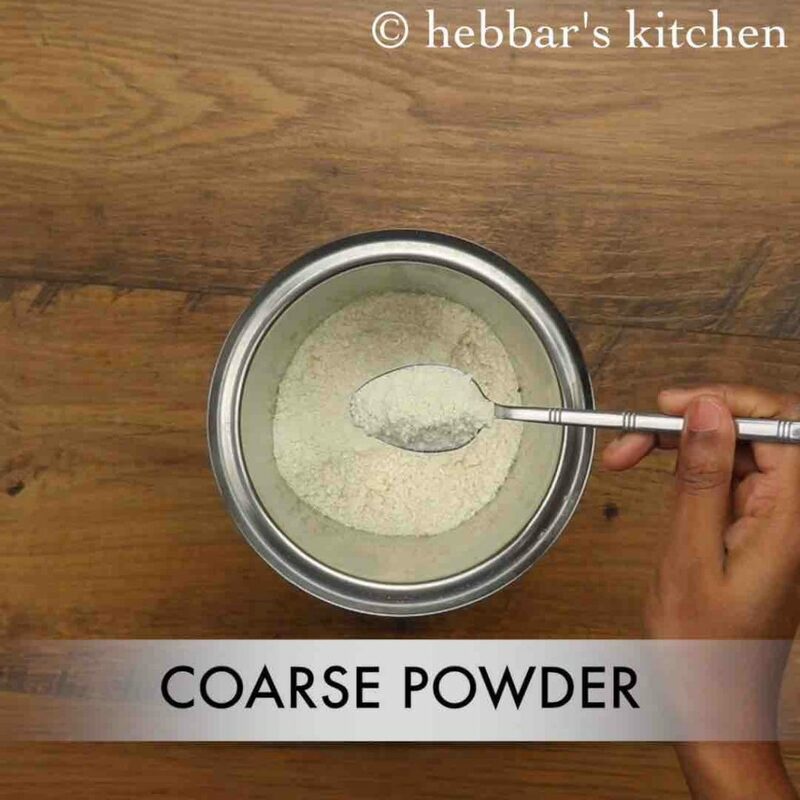 blend to coarse powder without adding any water. transfer the prepared avalakki powder into masala mix and mix well. allow to rest for 10 minutes, absorbing all the water. mix again breaking any lumps. keep aside. now in a kadai, heat 3 tsp oil and splutter 1 tsp mustard, 1 tsp chana dal, 1 tsp urad dal, 1 dried red chilli, 1 chilli and few curry leaves. 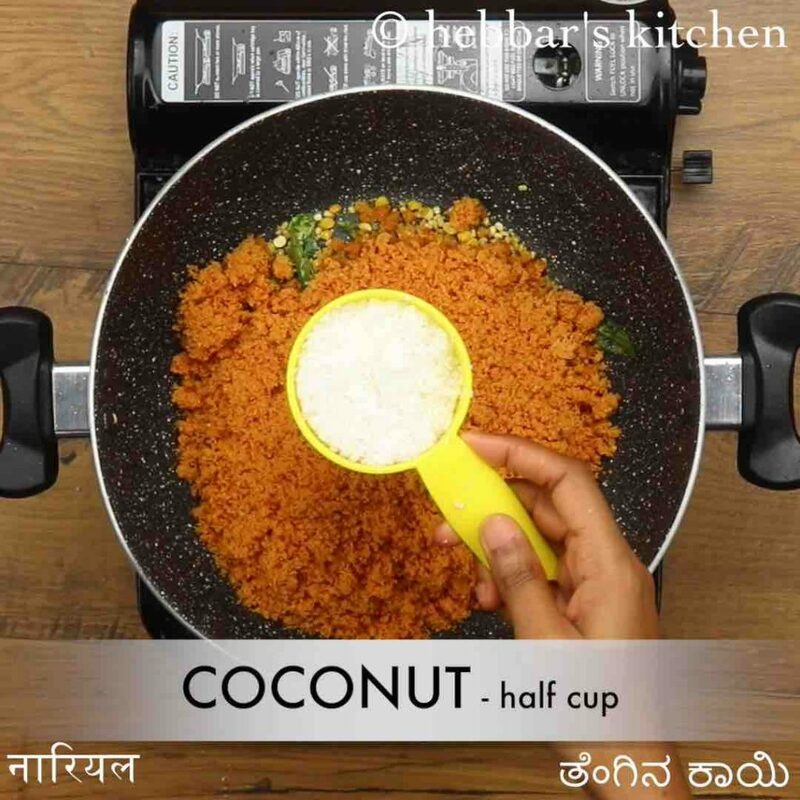 add in the prepared avalakki mixture along with ½ cup coconut and mix well. 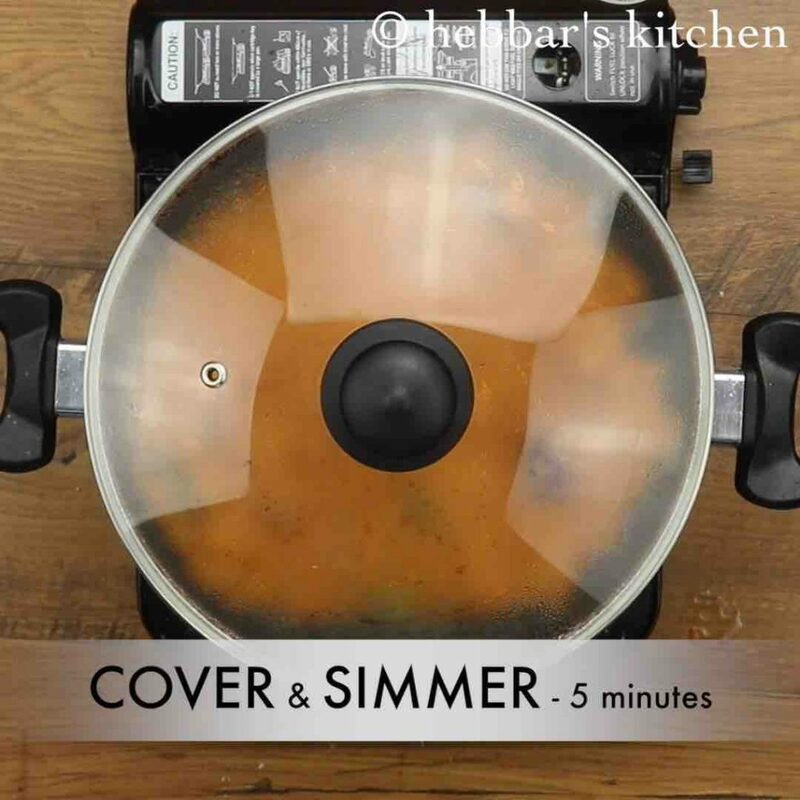 cover and simmer for 5 minutes, or till poha gets cooked completely. finally, serve gojju avalakki garnished with more coconut. transfer the prepared avalakki powder into masala mix and mix well. make sure to have idli batter consistency. if the mixture is too watery then gojju avalakki will turn gooey. if the water is less then the mixture will turn dry. 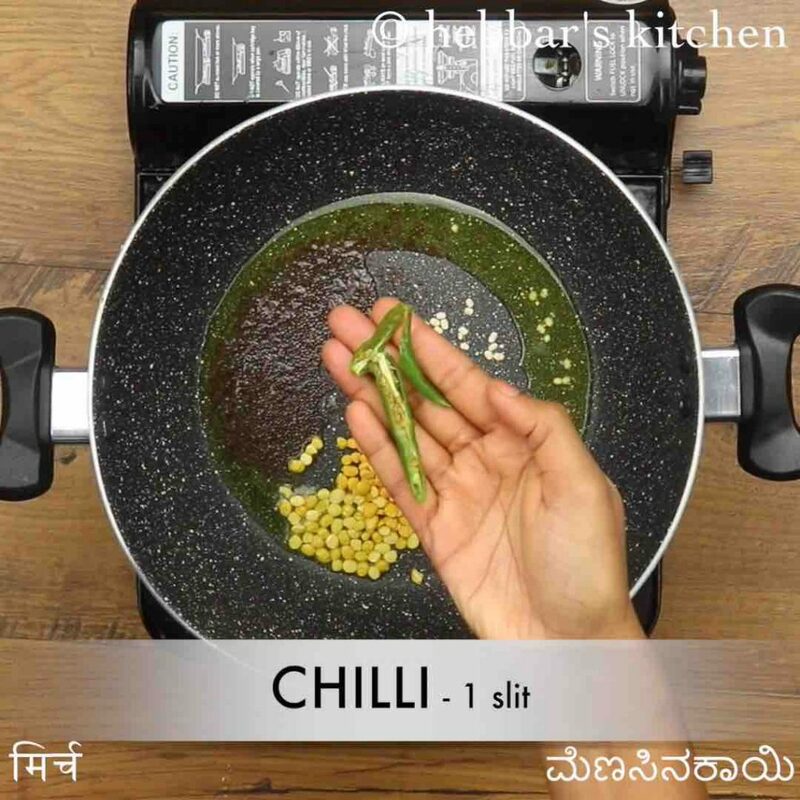 firstly, use puliyogare masala / chilli powder / rasam powder to prepare masala. also, make sure to maintain the proportion of water and poha. add 1 cup water for 1¼ cup of crushed poha. additionally, soak the avalakki well, else it turns hard and not be moist. further, add peanuts to the tempering to get a crunchy bite. finally, gojju avalakki recipe tastes great when topped with fresh coconut.